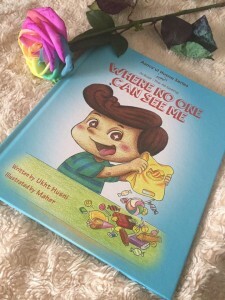 I was honoured to be contacted by Homely Hammock and sent a copy of Where No One Can See Me, for Bee and I to read before the official launch of the book on 2nd April. They were kind enough to send a printed copy all the way from Singapore. I love the concept of having one book focus on one name of Allah (swt) and to read a story focusing on the name in such a way that the child reading it can relate and comfortably understand the meaning. The illustrations are simple but eye catching and we love how they are often spread out over the two pages. Bee said she liked the pictures. One of the thoughts I did have was that there is a difference of opinion regarding celebrating birthdays, so some Muslim parents may be a bit wary about introducing a book which starts off with the main character returning from a party. Also there is mention about slaying a chicken (in the context of the story told by Ilham’s mum about slaying a chicken where no-one could see it being done). Having not spoken to Bee about chickens being killed, although she loves eating chicken, it was something I had to explain to her. 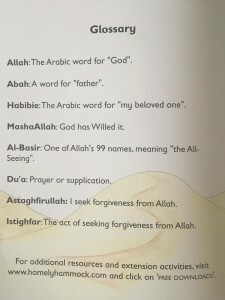 The book also has a small glossary at the back, explaining some of the more common arabic words which is very useful to those who’s first language isn’t arabic. But what we loved about the book and what made it more interesting is that it comes with additional resources and activities which are available for free download from the Homely Hammock website. Homely Hammock were kind enough to send us the resources pack to save us printing it out. All the activities will relate in some way to the theme of the book. For example, Hands At Work is a craft to make Binoculars. 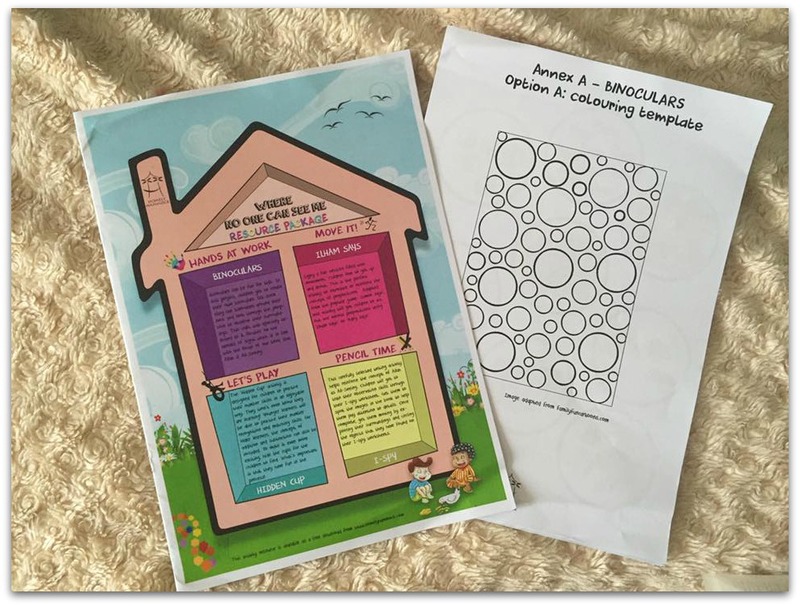 Instructions are included with print outs of things that may be needed for the activity. Having activities like this make the book so much more interesting for a child and can even help with a love of reading if they know they have some fun activities to do afterwards. In addition to this, the resources pack includes a Quran Index for Al-Bashir at the back allowing parents/educators to find the references to Al-Basir in the Quran. In summary, a lovely little book which we are pleased to have in our collection masaha’Allah. We look forward to seeing what other books Homely Hammock release in sha Allah. For more information about the book and where it is available to buy, visit Homely Hammock on the Homely Hammock Facebook Page. I love how these types of books make it so easy for Kids to learn about Islam. I often find myself learning something from them too – when reading similar books to my little cousins! The illustrations seem to be inspired by Mangas what I personally don’t like. I think kids should learn as early as possible to develop a taste for real art and not only comic style. The concept of the book is great indeed. 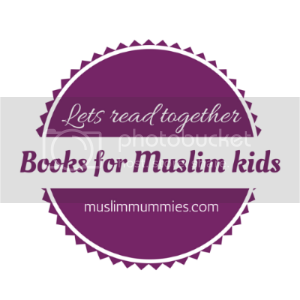 Isn’t it wonderful that there is a growing market for high quality Muslim books for kids? Also the extras provided online. Seems to be a great tool for a holistic education! I am glad that companies are publishing such books for children. 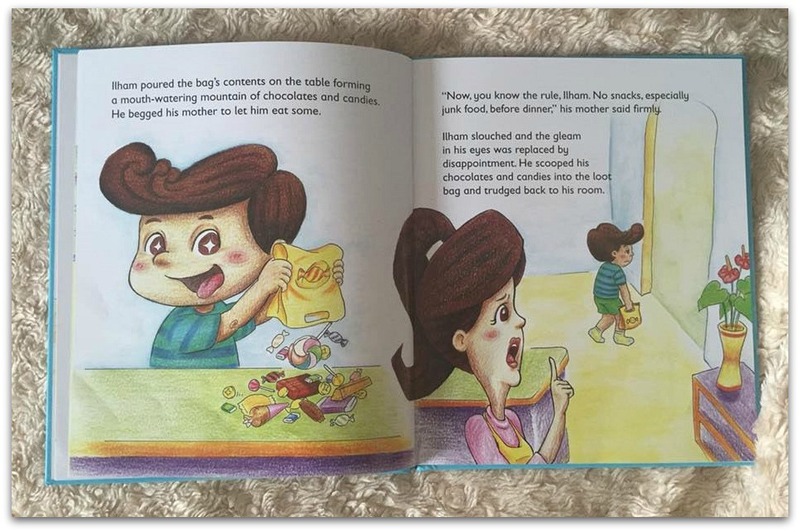 I remember, as a child, I had no such Islamic book that was written for children in particular. great effort by Miss Ukht Husni apart from the illustration and the resources are the additional Benefit. May Allah(SWT) accept their efforts as well as yours. Myda Tahir recently posted…Methadone: Is It The Answer For A Pregnant Heroine Addict? Alhamdhulillah. We need such books to attract kids towards Islam. 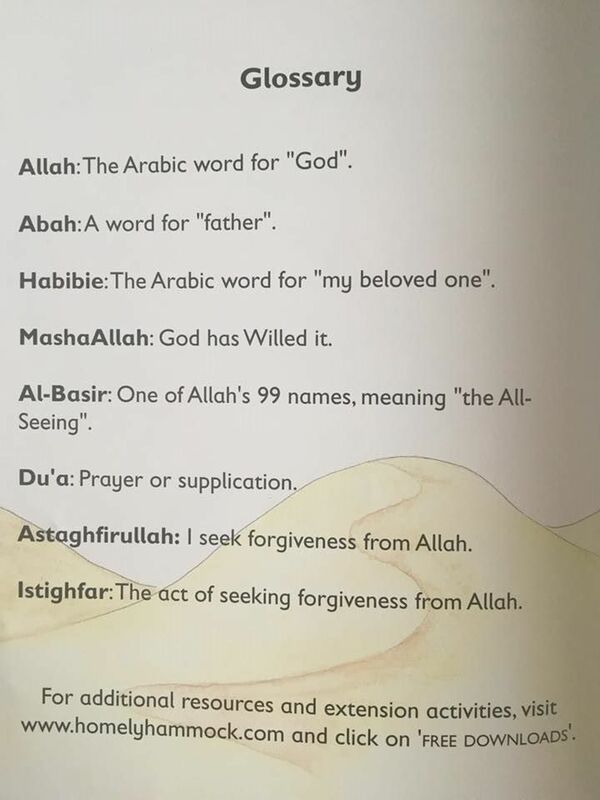 This could help children remember Allah’s names and attributes. It would have been better if the birthday party was avoided.